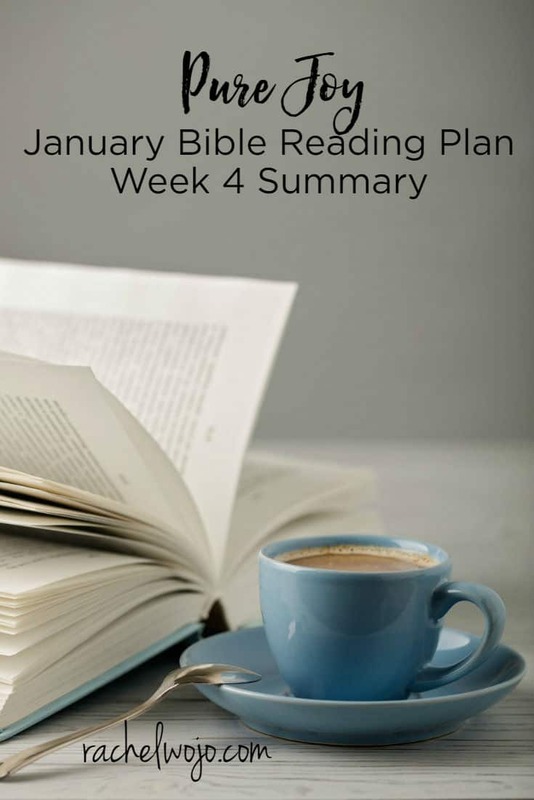 It’s time for the January 2018 Bible reading week 4 summary! 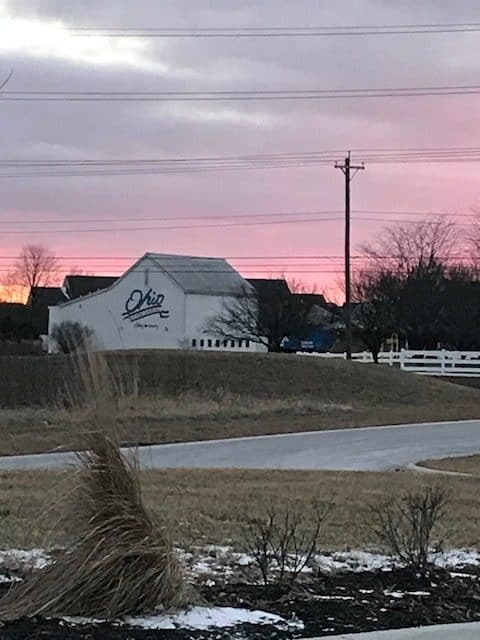 If you are visiting here for the first time, we are a community of Bible believers who read God’s word each day. 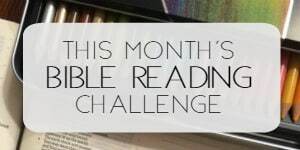 Each month we follow a monthly Bible reading plan and each week, we glance back together over what we read in order to retain it. 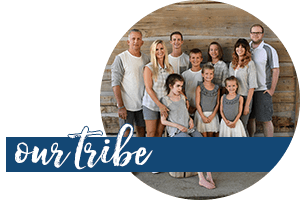 We are having such an encouraging time together in our Facebook group! The weekly videos have been an awesome way to connect and I love how inspiring everyone is. At the end of this summary post, you’ll find links to all the resources. 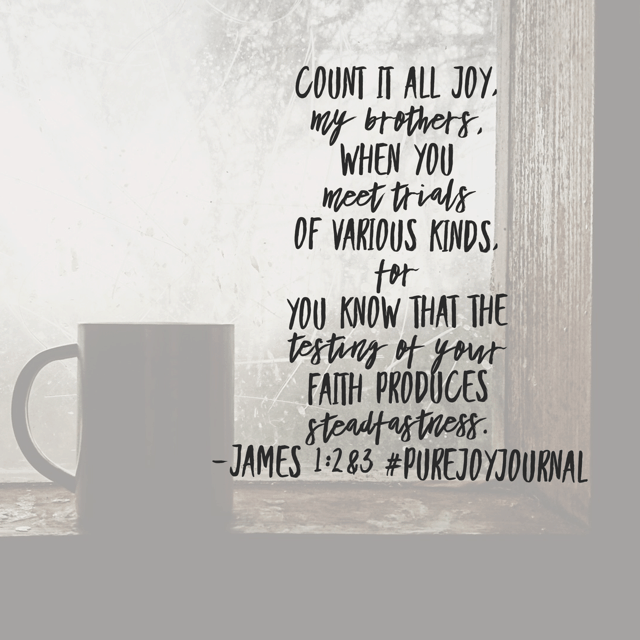 Let’s take a look back at the last week of reading on choosing joy! 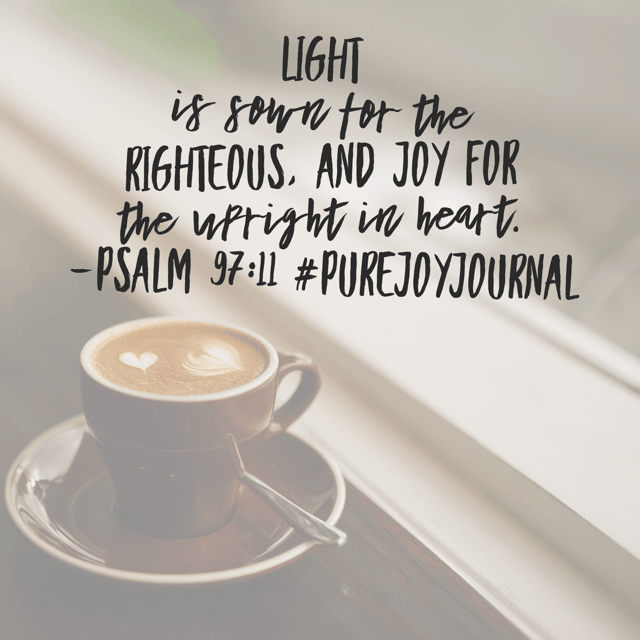 The psalmist expresses his desperation and determination to draw close to God in today’s #purejoyjournal#biblereadingplan . What if we too passionately longed for God’s presence and praised him for it? What joy is ours to hold on this Tuesday! Have a great day! What a day that will be! 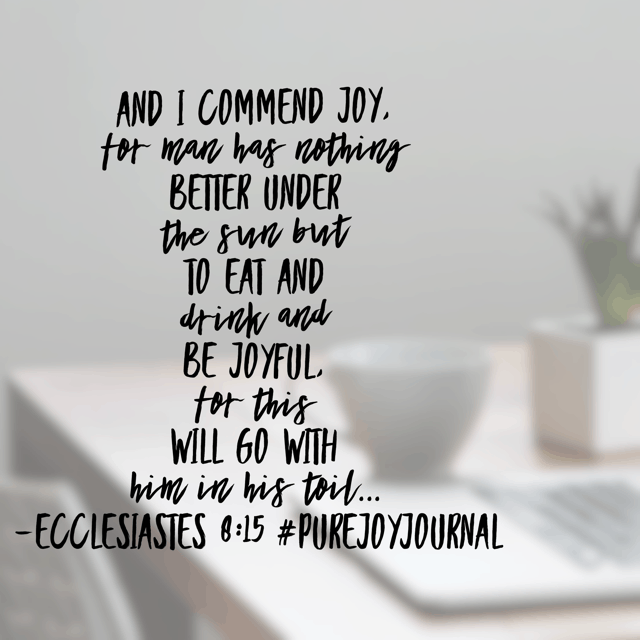 Today’s #purejoyjournal #biblereadingplan makes me want this Saturday to count for eternity! You too? Celebrate success and remember who provides pure joy on this wonderful Wednesday! 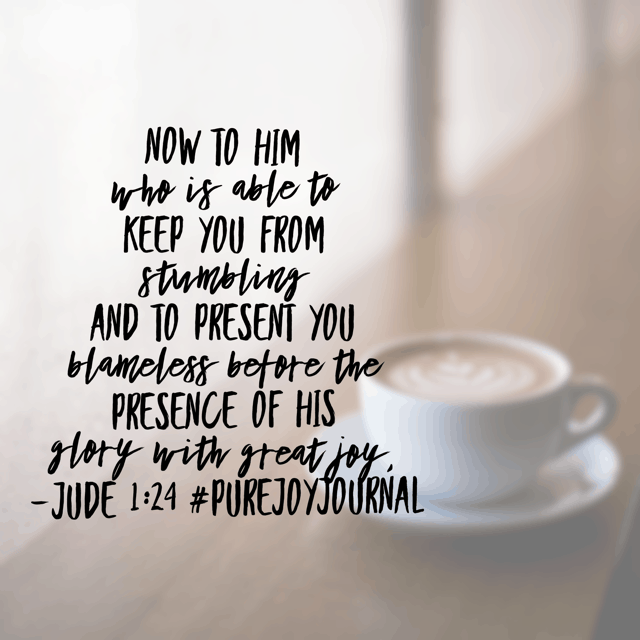 What a great month it has been in the #purejoyjournal and #biblereadingplan! 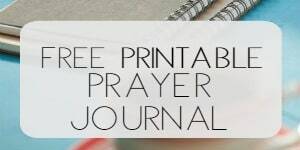 Tomorrow we begin #truelovejournal !